Your other thread does not work. http://www.jotform.com/answers/232831-Insert-and-mp3-player-audio-to-the-form An mp3 file in my form will be great! While people fill up on my form, they will also enjoy the music. 1. 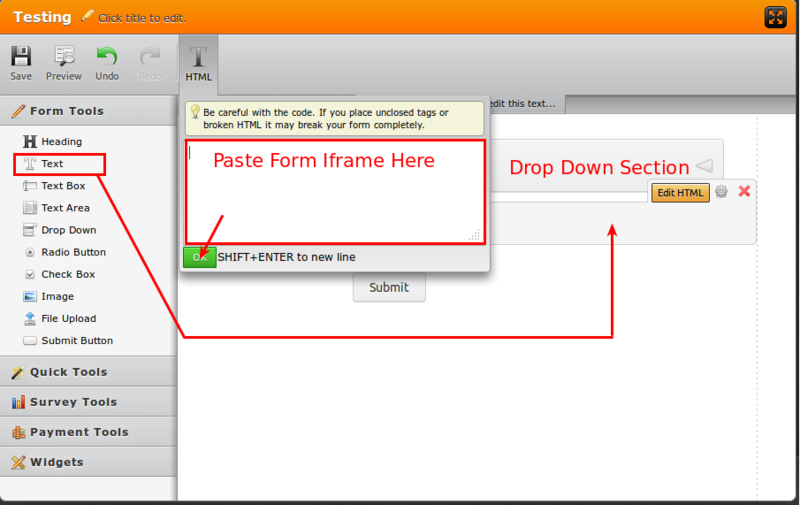 Create a page on your website with the MP3 encoded in an audio element as shown here. 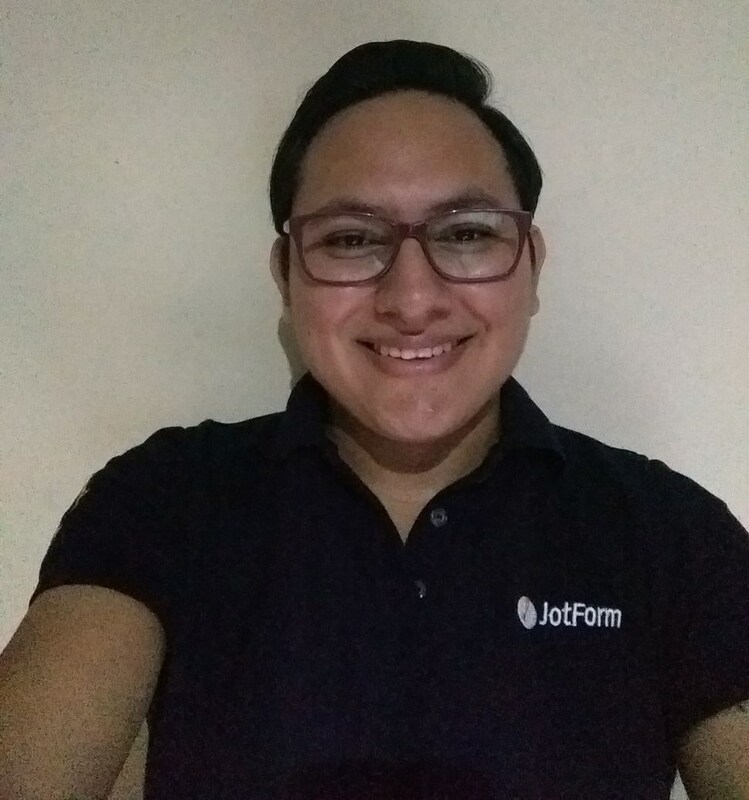 Here's a test form: http://myjotform.com/form/40584678269571? 2. 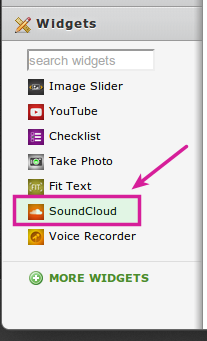 The other way would be to upload your MP3 to soundcloud - then use our widget to play it on the form. You only will need to set a width and height values. If you still have questions regarding to this, pelase open a new thread, we will be glad to help you. Since it is an old thread, your query has been moved to a new thread and shall be addressed there shortly.